It may not always be easy to know what present to get for a small girl; what is hot this year? Peppa Pig and In The Night Garden were the most popular for 2017. We have done the research for you: we asked the parents of some three to five-year-olds what their little girls like, and we've found lots of the best things for you to choose from for your favourite preschooler. Style Barbie's hair with the Barbie Totally Hair 25th Anniversary Doll. Comes with long beautiful hair, a stunning coloured dress and 6 hair accessories. 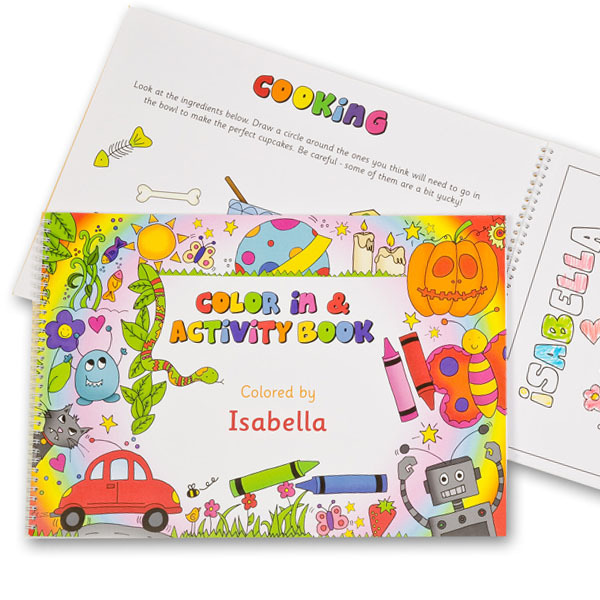 Any child will learn as they play with this fantastic activity book, designed to develop childhood skills such as learning letters, numbers, shapes and colours. 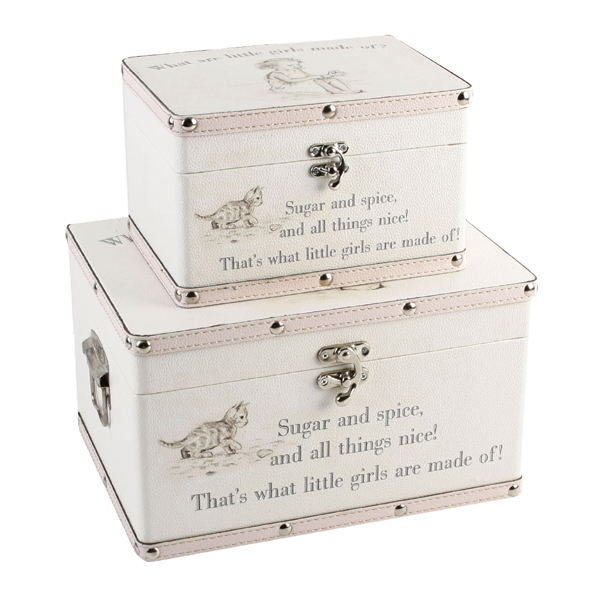 Perfect for storing all her precious toys and trinkets, this set of two luggage boxes is sure to suit any little girl's bedroom! 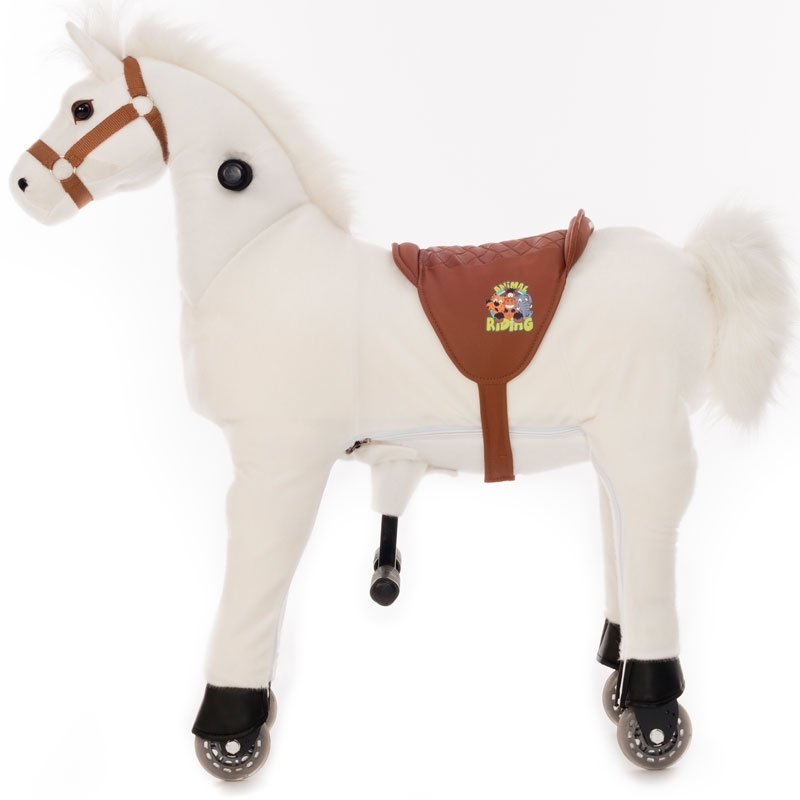 This beautiful snow white Animal Riding Horse is suitable for younger children, aged between 3-5 years.Animal Riding animals are an active and healthy mobility ride on toy that will provide hours of joy and delight for your little one. These ride on horses are made with a soft plush body and an innovative driving system with steerage, handles, footrests and plastic wheels.The unique design of the steerable Animal-Riding animals is that the child can ride following his or her natural inner or outer movement. Environmentally friendly, purely mechanical mode of transport – without batteries, petrol or pollution – and completely noiseless.Animal-Riding animals do not only offer fun but also support a healthy and mobile activity that enables the development of children’s motor skills. As with many types of fitness equipment the waist, arm, leg and stomach muscles will be stimulated and the back muscles strengthened.The animals have a strong stainless steel frame. The materials used are of high quality and resistant against dirt and rain.Please note: Not suitable for children under 36 months. Not to be used in street traffic. Riding during thunderstorm is not permitted. Use only on even surfaces and roads under adult supervision. 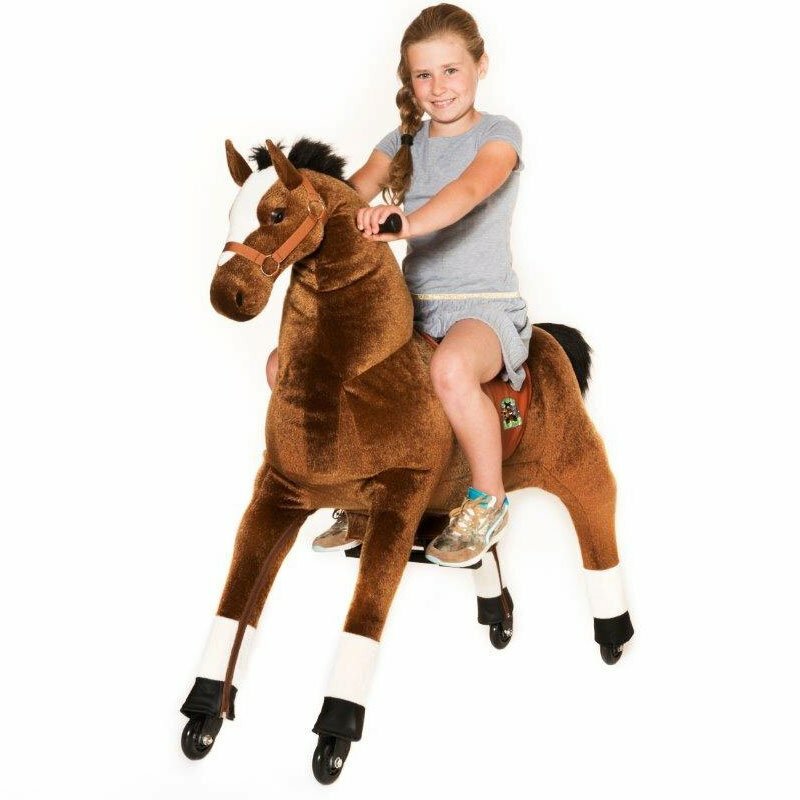 This medium size brown Animal Riding Horse is perfect if your child is aged between 5-8 years.The healthy and active motion design of these Animal Riding Horses can offer your child plenty hours of delight and excitement. Some of the fantastic features of this ride on horse include a soft plush body and an innovative driving system with steerage, handles, footrests and plastic wheels.The extraordinary design of the steerable Animal-Riding animals is that the child can ride following his or her natural inner or outer movement. Environmentally friendly, purely mechanical mode of transport – without batteries, petrol or pollution – and completely noiseless.Animal-Riding animals do not only offer fun but also support a healthy and mobile activity that enables the development of children’s motor skills. As with many types of fitness equipment the waist, arm, leg and stomach muscles will be stimulated and the back muscles strengthened.The animals have a durable stainless steel frame. The materials used are of high quality and resistant against dirt and rain.Please note: Not suitable for children under 36 months. Not to be used in street traffic. Riding during thunderstorm is not permitted. Use only on even surfaces and roads under adult supervision. 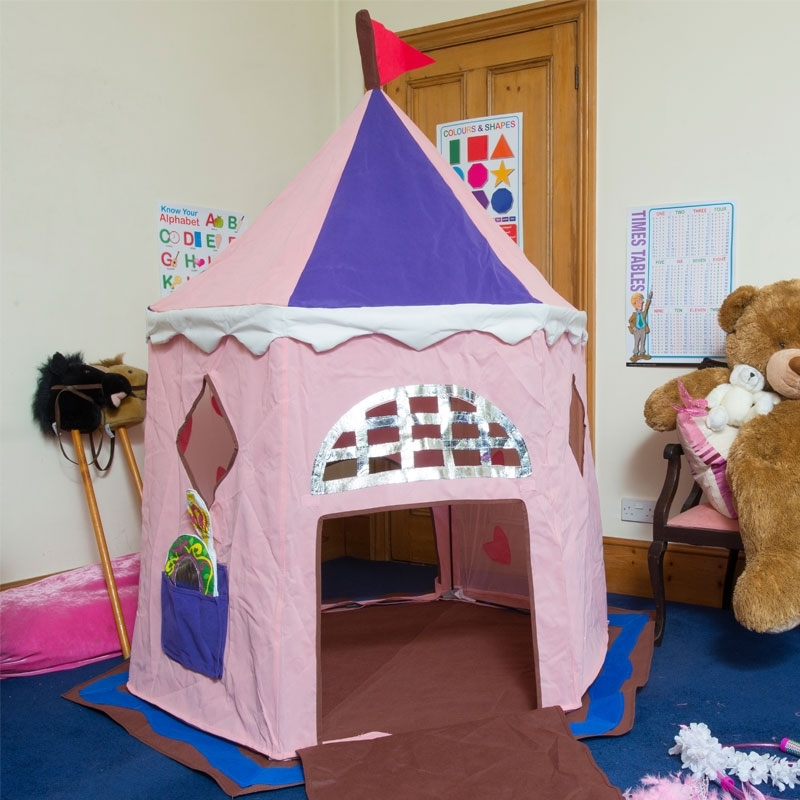 This Jumpking Fairy Princess Castle is a bright, colourful and fun tent for your little Princesses.Complete with plenty features including a fort-like door, mesh panelling with Velcro dragon attached, tiara, wand and mirror accessories and is detachable, washable base for quick and easy cleaning. 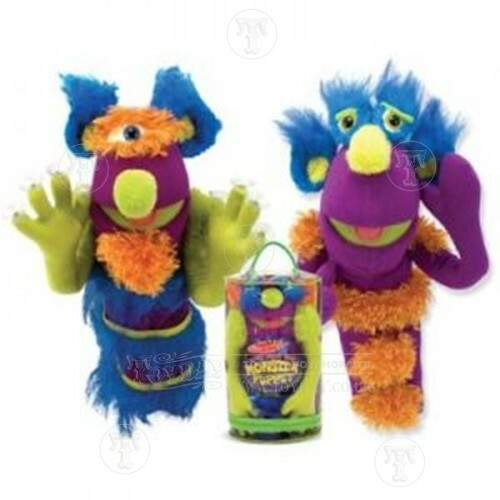 A make your own furry monster kit in a carry case from Melissa and Doug. 31 cm. Suitable for ages 3 years and up. Make your own ice creams from these wooden and felt ingredients. Little Live Pets Smooch Mouse, Hold your mouse in the palm of your hand to calm them or tickle their back to make them scoot! Moves and squeaks just like a real mouse! The Roarin’ Tyler, the Playful Tiger pet is ready to play. And his favorite way to play is to ROAR! Make noise and he roars back. Talk to him and he responds! This tiger cub responds to sounds and touch with 100+ sound-and-motion combinations! Pet his head and his eyes might close. Pet him on his muzzle and he moves! The Roarin’ Tyler, the Playful Tiger pet even has a little chicken toy that he reacts to when it squeaks. And with poseable back legs, he can be hugged and cuddled. He’s an exotic, fun-lovin’ pet! At a simple push of a button on his long lead rein, this little pony trots forward or pauses to neigh, shaking his thick mane and tail. He has a lovely, shiny coat and comes with a pink brush for grooming. We know what little girls want for their birthday or Christmas! Get a present that you know she will love! 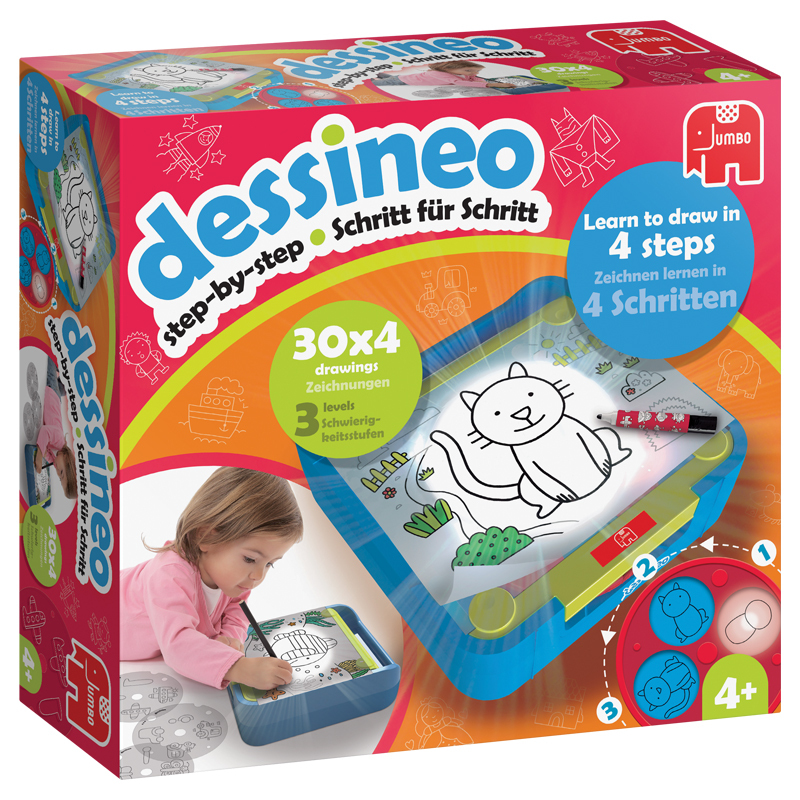 The gift ideas that we suggest have all been selected by parents with preschoolers, so you know the little girl will love our ideas. We have carefully selected a range of presents for pre school girls aged 3, 4, and 5 from top online suppliers such as Hamleys.